A stunning interior meets fantastic views of Camden in the next LABS location, LABS Lockside. 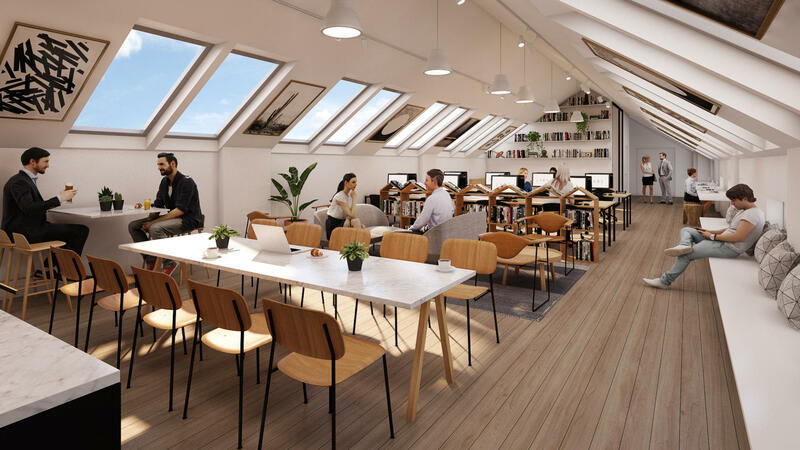 Situated beside the iconic Regent’s Canal, this site provides serviced office space alongside coworking and lounge areas, surrounded by a thriving neighbourhood. Just a stone’s throw from Atrium and Triangle, you’ll be part of a large, connected community and have access to plenty of inspiring spaces! Stunning views, lots of natural light, and contemporary, sophisticated design are what await you in LABS Lockside. With a variety of spaces, including meeting rooms, you’ll grow your business within the heart of Camden Market in an environment built to inspire productivity and creativity.